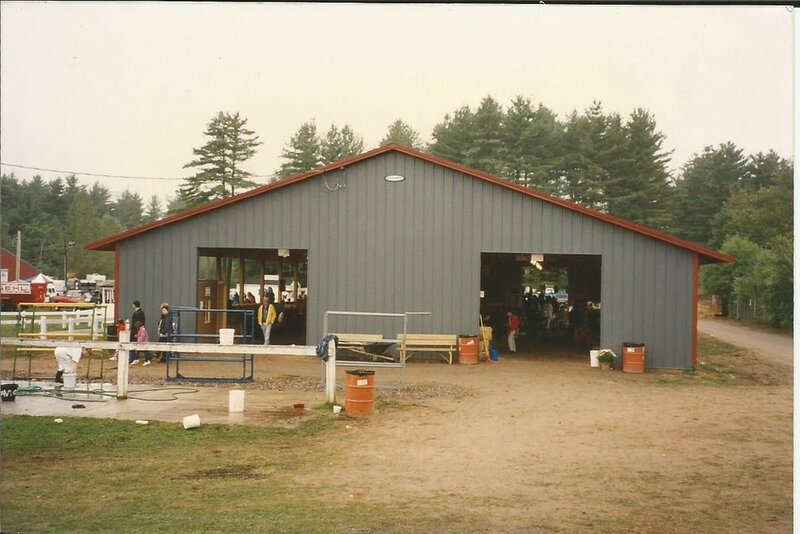 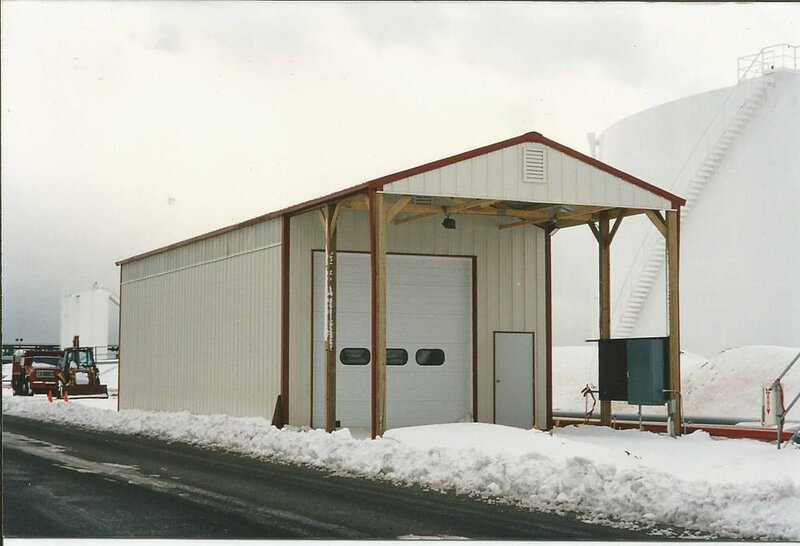 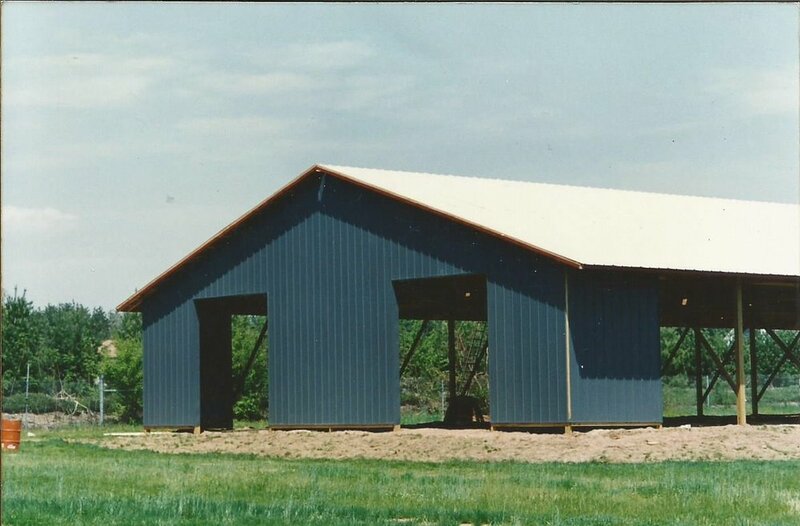 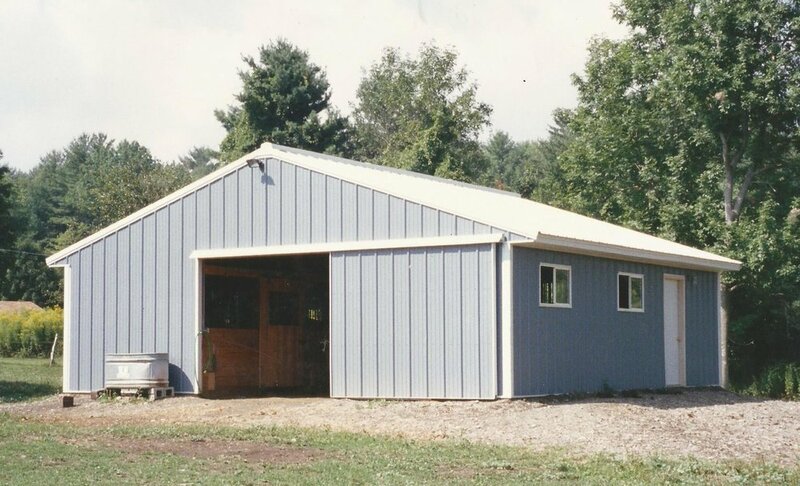 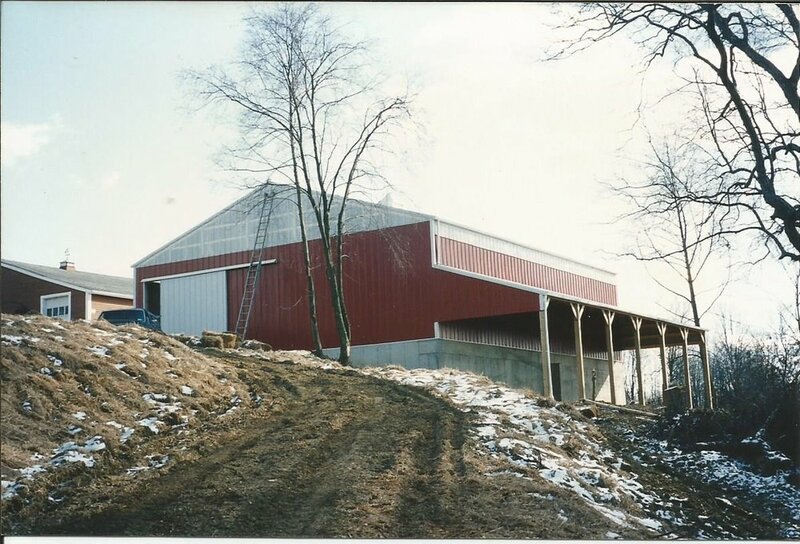 Pine Ridge Pole Barns is also an independent authorized dealer for Lester Buildings. 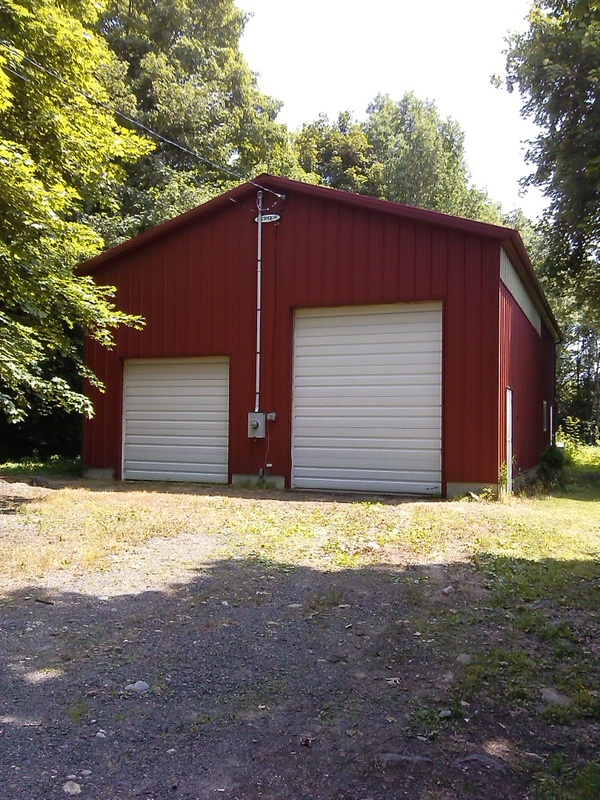 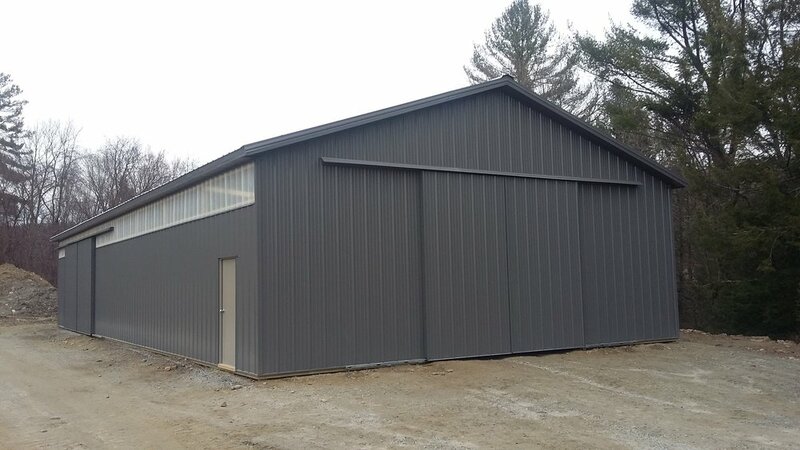 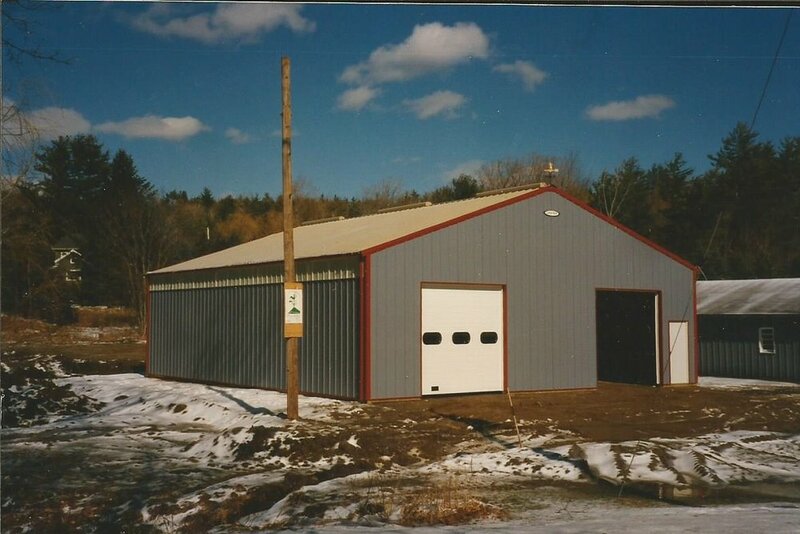 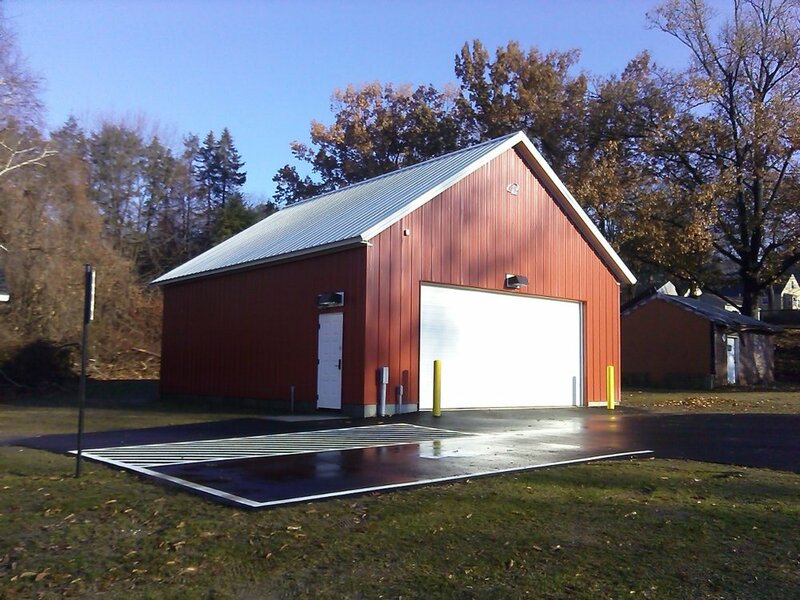 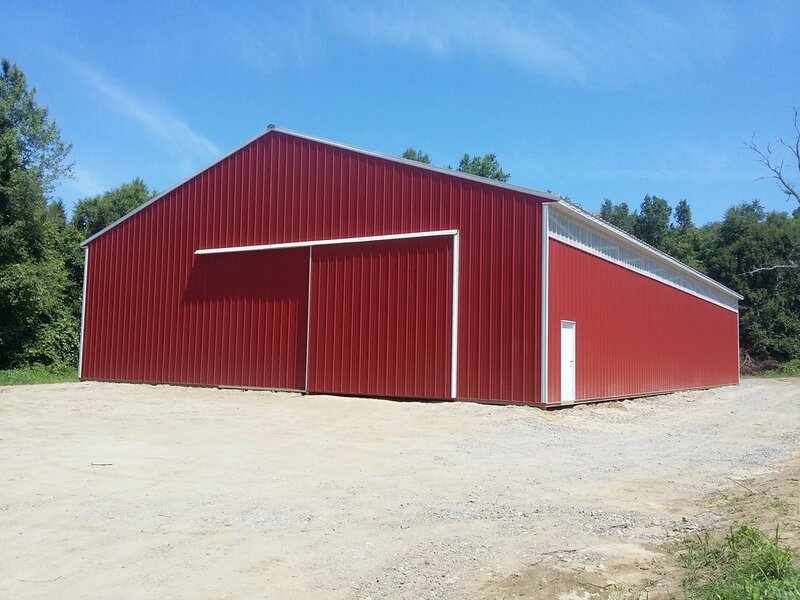 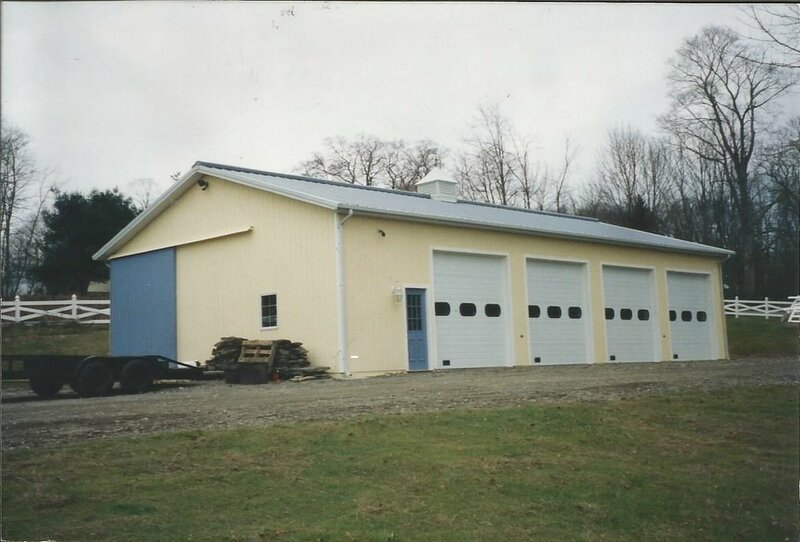 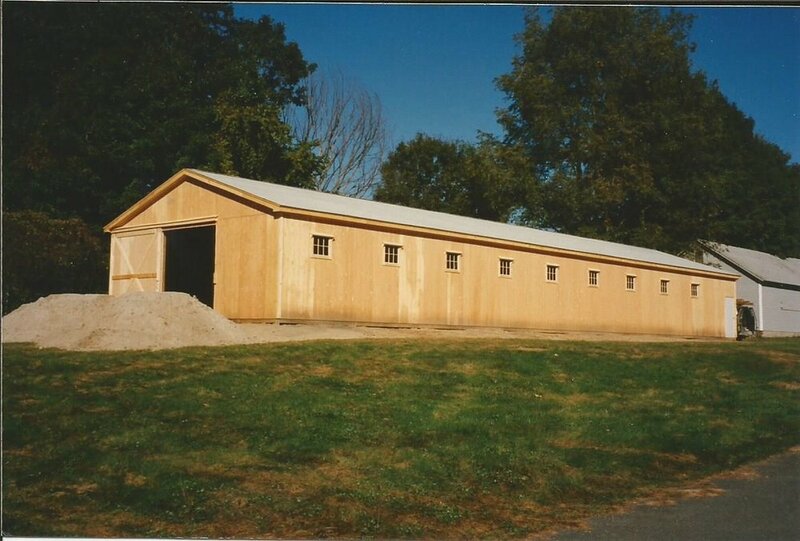 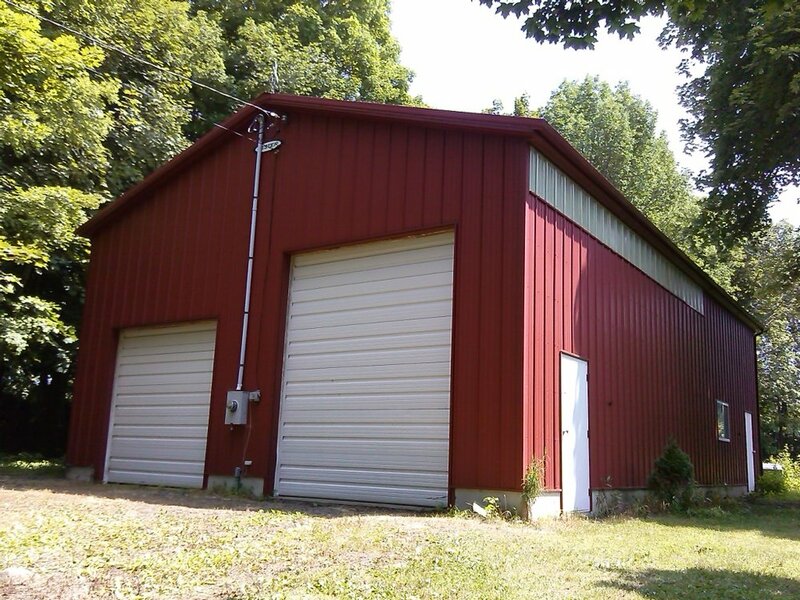 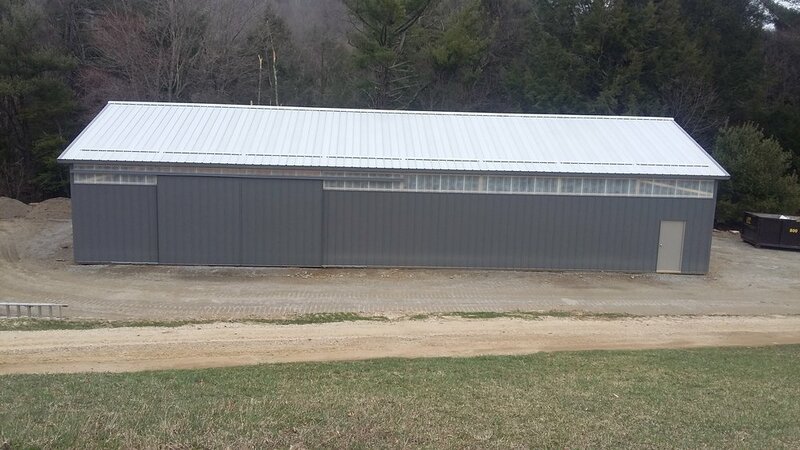 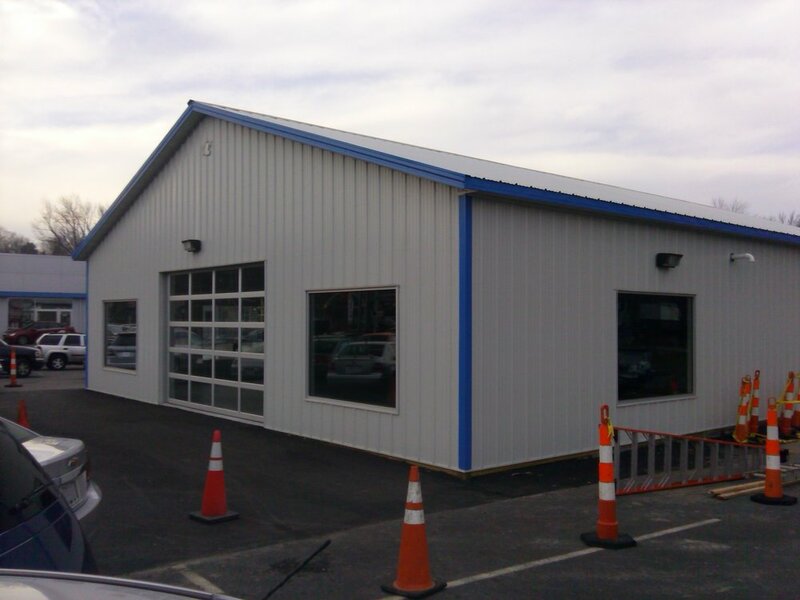 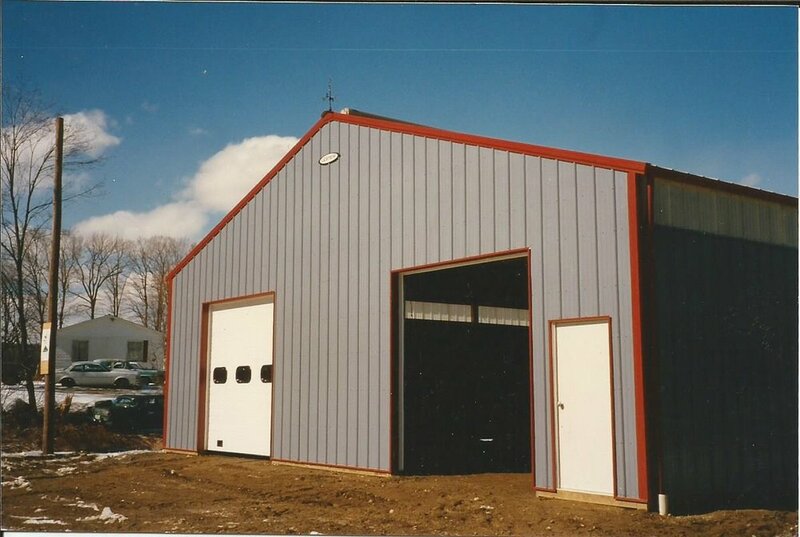 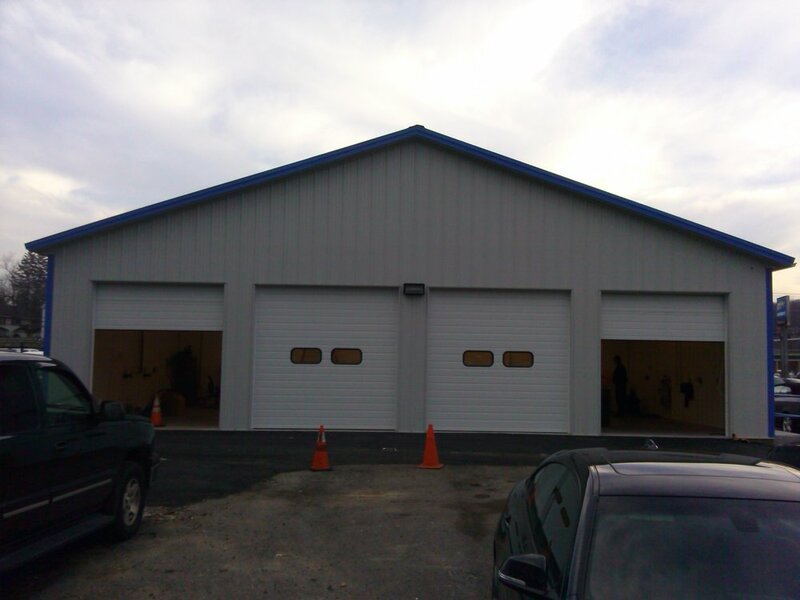 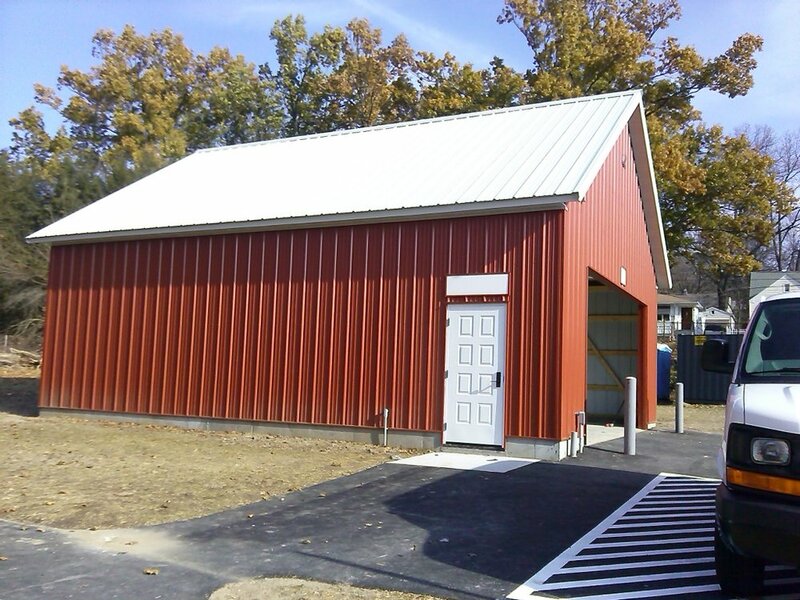 Lester is a leading manufacture if pre-engineered wood framed metal buildings. 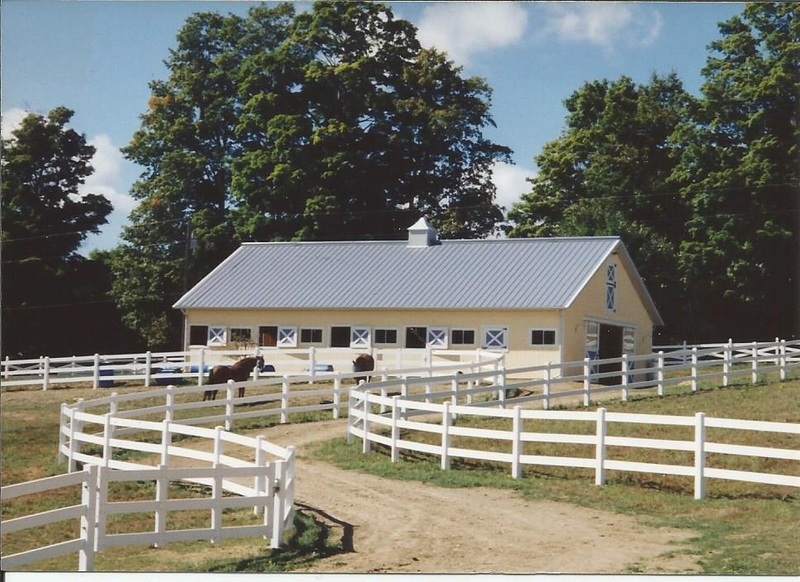 Below are some projects we have completed with their products and the the logo is a link to their official website.